When smaller, less developed countries from around the world need to exchange their currencies into a more utilized and liquid currency, they utilize SDRs (Special Drawing Rights), essentially a basket of currencies. Created by the IMF in 1969 to supplement a shortfall of preferred foreign exchange reserve assets, SDRs have evolved to over $200 billion in value. There are currently 188 member nations that belong to the IMF and vote on the make up of SDRs. The IMF voted in 2015 to have the Chinese currency, the yuan and also known as the renminbi, included in the IMF’s basket of currencies known as SDRs. China had been lobbying for years to have its currency included in the basket, arguing that world trade and economies were at risk of having too much reliance on the U.S. dollar. The inclusion of the yuan was the first change to the composition of SDRs since 1999, when the German deutsche mark and the French franc were replaced by the euro. The inclusion of the yuan establishes credibility for the currency as well as China’s fiscal and financial systems. 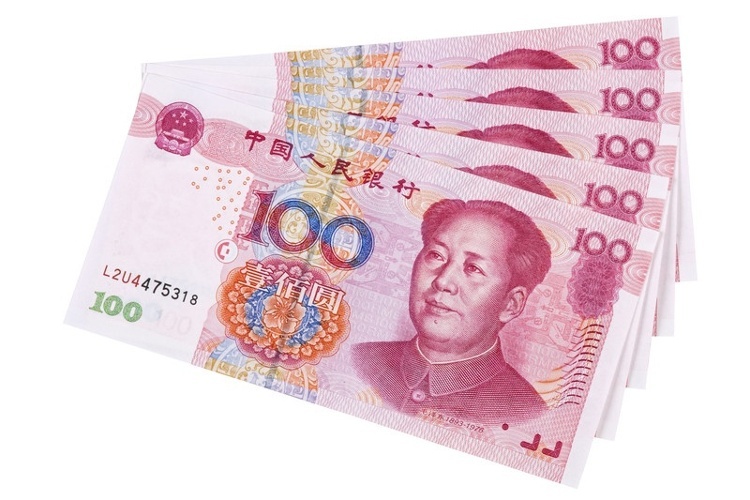 The yuan was created after World War II and was initially only used within Communist controlled China for years. The inclusion is seen as mostly symbolic. The IMF reviews the composition of the SDR basket every five years. It did reject the inclusion of the Chinese yuan during its last review in 2010 for the reason that it did not meet the necessary currency criteria. The IMF stated that the yuan’s inclusion will support the growth and stability of China and the global economy. The yuan’s inclusion took effect October 1, 2016, with a starting allocation of 10.92 percent. The revised allocation of currencies in the SDRs will have a minimal effect on the dollar’s position, which will shift from a 41.9% weight to a 41.73% weight. The British pound will have the biggest difference of the currencies, dropping from a 11.3% weight to a 8.09% weight. The yuan is the world’s fifth most utilized currency for international payments, as tracked by the Society for Worldwide Interbank Financial Telecommunication. Only a fraction of global trade payments are currently denominated in yuan.